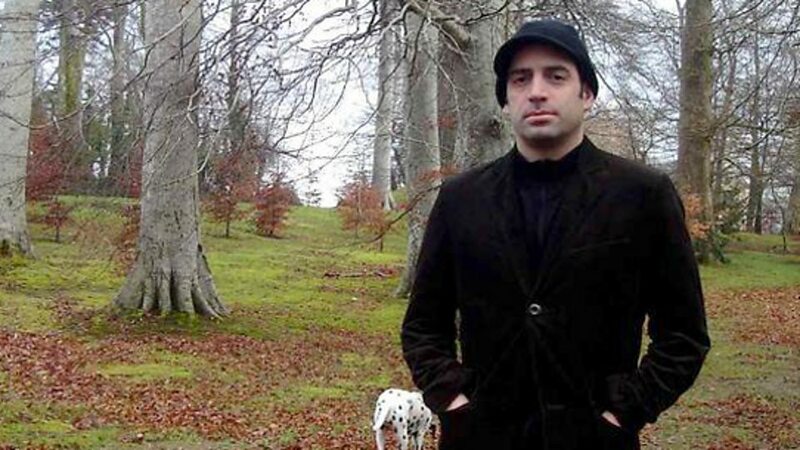 Adrian Crowley is a singer, composer, songwriter, lyricist from Galway, based in Dublin and was born in Sliema, Malta. Crowley has released eight albums to date, with his debut A Strange Kind arriving in 1999. He followed this with When You Are Here You Are Family (2002), A Northern Country (2004), Long Distance Swimmer (2007), Season of the Sparks (2009) and "I See Three Birds Flying" (2012) In a 2005 Rolling Stone interview, Ryan Adams cited Crowley when asked "Who's the best songwriter that no one's heard of". The Irish Times placed this artist at number eight in a list of "The 50 Best Irish Acts Right Now" published in April 2009. 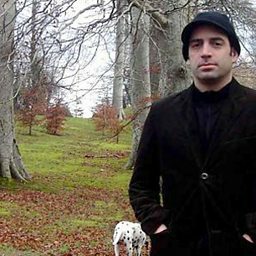 Crowley has won the Choice Music Prize for Irish Album of the Year on one occasion for Season of the Sparks and been nominated on two another occasion for Long Distance Swimmer and "I See Tree Birds Flying".